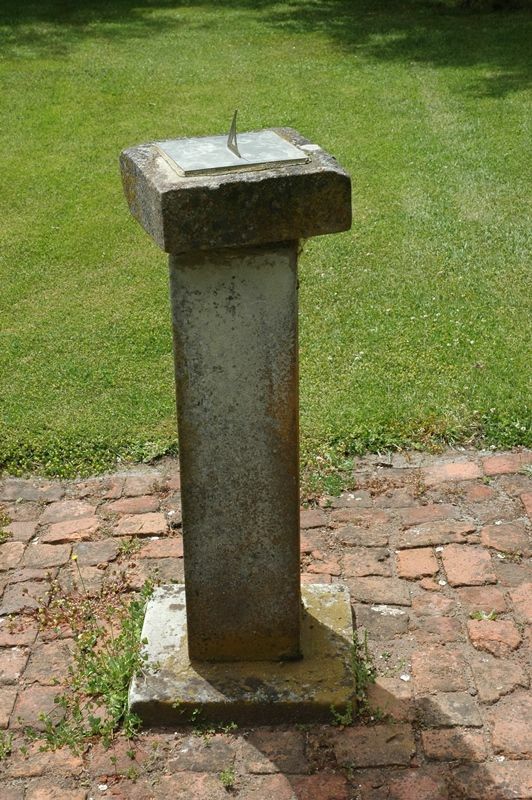 The sundial commemorates Eliza (Mrs John) Forlonge who was a merino sheep breeder and one of the pioneering women of the pastoral industry in Tasmania. The Forlonge family decided to establish themselves in New South Wales as producers of Saxon merino wool. Eliza undertook the task of selecting the finest merino sheep in Saxony. In June 1829, her 16-year-old son William sailed for New South Wales with a flock of seven rams and 90 ewes. The Clansman stopped at Hobart en route, where Governor Arthur recognised the value of the flock and persuaded William to take up a large grant of land near Campbell Town. On reaching Van Diemens Land in January 1831, Eliza, her husband John and son Andrew, with a second flock, joined William at the Kenilworth property. These sheep formed the basis of the Winton superfine stud at Campbell Town, Australia’s pre-eminent superfine wool stud, and the neighbouring St Johnstone stud. The Dilston branch of the Country Women's Association in Tasmania, with Mrs. V. L. Ransom at its head, has taken the initiative in many praiseworthy movements in Tasmania and it was a happy thought which induced it to erect a memorial to the pioneer women of the pastoral industry of Tasmania. 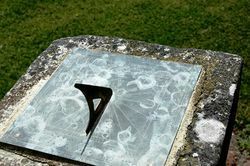 On Saturday a sundial to perpetuate the memory of Mrs. John Furlonge was unveiled on the Kenilworth estate, near Campbell Town, and tribute was paid to the fine work of the women pioneers of the country districts more than 100 years ago. 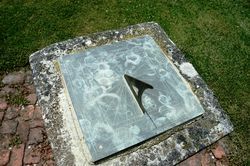 The sundial was unveiled by Lady Clark on the Kenilworth estate, the historic home of Mr. John Taylor. 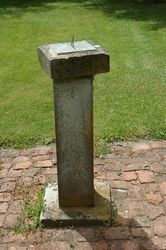 The sundial is of freestone secured in the district, and stands on a block of stone taken from the old Kenilworth homestead. It Is erected on a knoll In the pastoral heart of Tasmania, and, overlooks a fertile valley and across to the, Western Tiers. The dial, which is made of brass, has the Furlonge sheep brand engraved upon it. Lady Clark said the memorial was to one of the women who, in the early days, helped to make Tasmania. The Mercury (Hobart), 14th February 1940. Note: There are several variations of the surname. Forlong, Forlonge, Furlong & Furlonge.